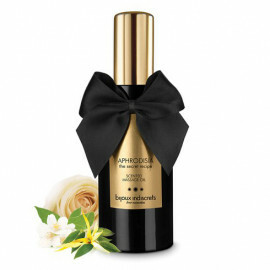 Based on a secret formula inspired by the Kama Sutra, notes of jasmine, hardwood and spices, sweet rose and an exotic touch of ylang-ylang combine to create a unique essence with an intense aphrodisiacal power. Relieves strained muscles and stressed mind and induces the pleasant feelings of close proximity. Enjoy easy gliding pleasures! 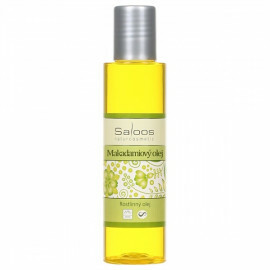 High-quality massage oil (made in Germany) with long-lasting gliding properties: ideal for prolonged interaction. With nutritive jojoba oil, odourless and unflavoured. Waterbased and thus easy to rinse off. Dermatologically tested. 500 ml. 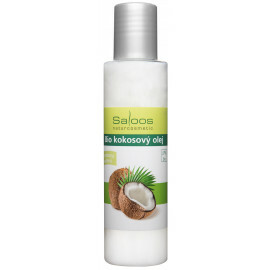 The ingredients of bio coconut oil make it great for massages, as its fine exotic scent enhances the relaxing experience. Relieves strained muscles and stressed minds and induces pleasant feelings of close proximity. 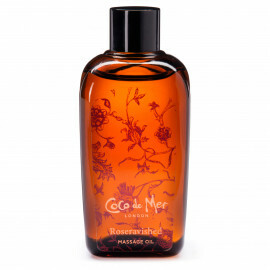 Forget the bunch of roses and treat your lover to a longer-lasting floral arrangement with this sensually scented massage oil from Coco de Mer. 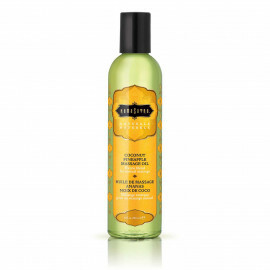 Infused with essential oils that nourish and moisturise your skin, it's body-safe and vegetarian-friendly. Almond oil is one of the most valuable and most used vegetable oils. Suitable for all skin types, including problematic for delicate baby skin from the first days after birth. The aphrodisiac pomegranate represents the idea of eternal youth. Extremely effective oil for strained and painful back, stiff muscles and joints. A precious oil pressed from the kernels of the Moroccan tree, the thorny argentina uncovers the ancient Berber mystery - the elixir of eternal youth. 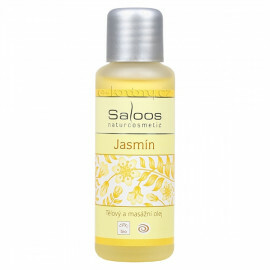 Moisturizes the skin, provides flexibility and relaxation to your body. Enables you to spice up your sexual fantasies. Extremely nutritious vegetable oil with a high palmitoleic acid content. 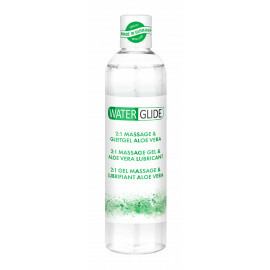 It is an integral part of the highest quality basic massage compounds. 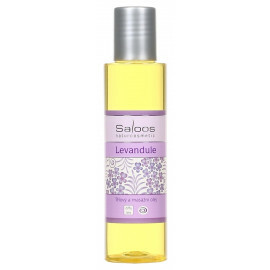 A light, silky blend of naturally-derived soy, grape seed and almond oils. The composition of bio coconut oil is great for massages, when its delicate exotic aroma will enhance the relaxing experience. Very good skin compatibility. Matches the vaginal PH-level. This 100% natural oil with intoxicating fragrances glides easily and smoothly over the skin without leaving a greasy residue. 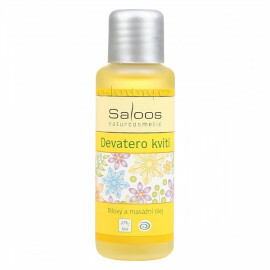 Warms and relaxes the body, has aphrodisiac effects. 3-piece massage oil value set. 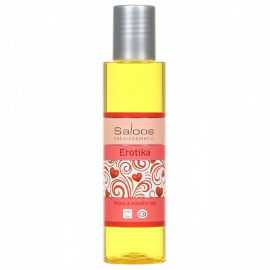 Caring premium quality oils with stimulating scents and long-lasting gliding properties. Water soluble. Three 50 ml bottles: 1 Magoon Musk, 1 Magoon Indian Love Oil, 1 Magoon Jasmine. 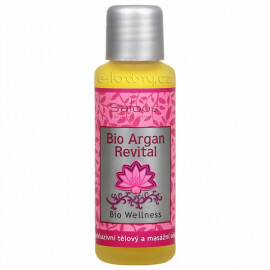 Special bio-oil with a high content of carotenoids for luxurious care for mature skin. 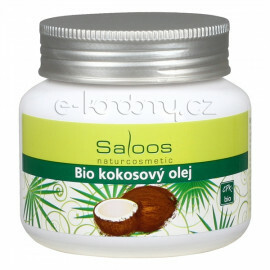 Excellent for wrinkles, healed scars and burns, greatly hydrates and improves skin's healthy appearance.